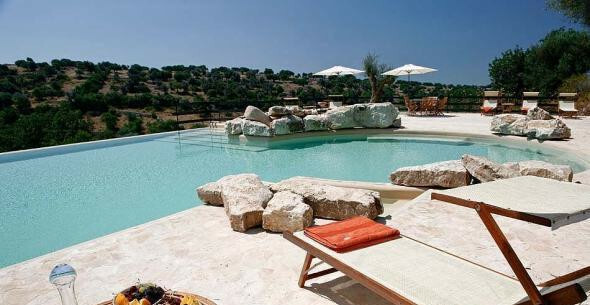 The most beautiful villas of Sicily are waiting for you online. 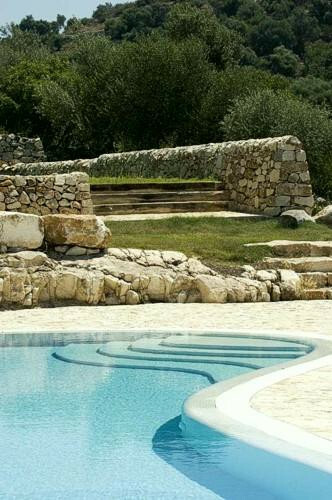 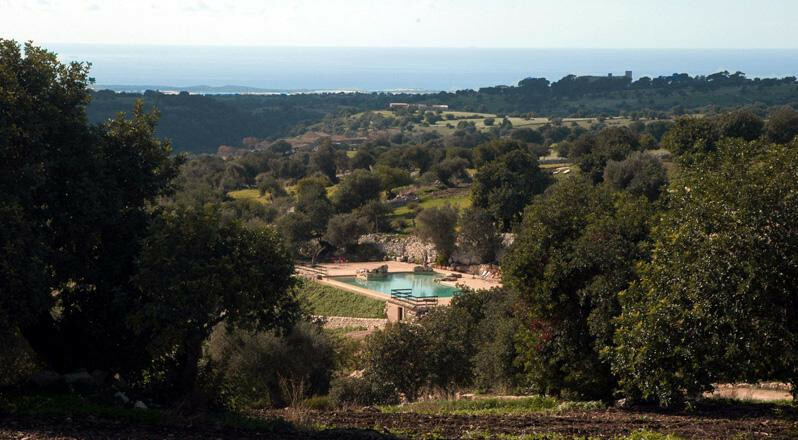 Casa Gelsomino is part of the beautiful Parco Cavalonga Resort, an enchanting place for a holiday in the Sicilian countryside. 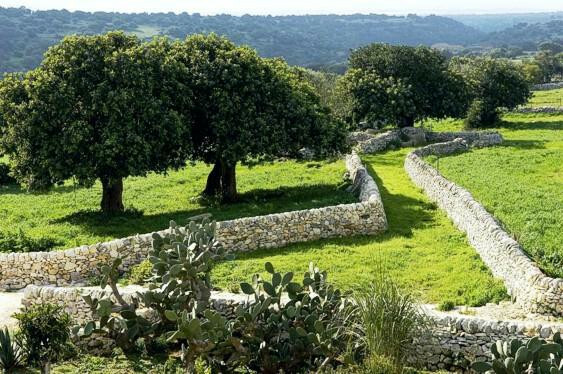 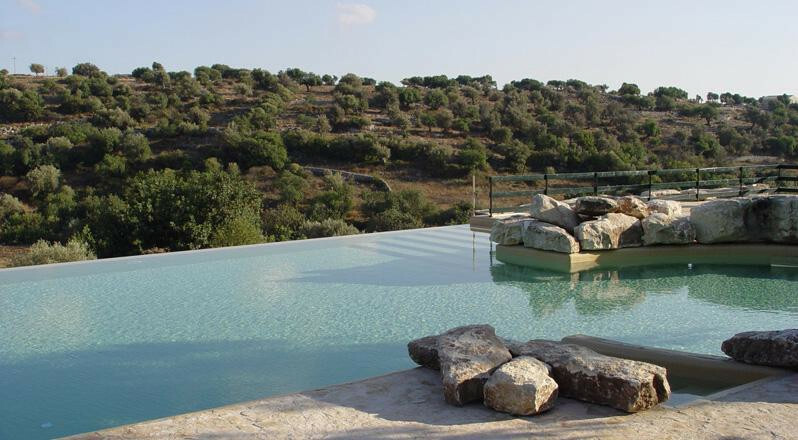 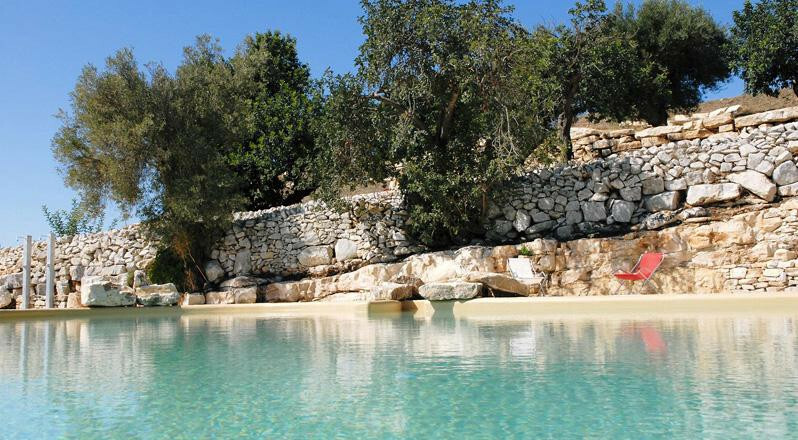 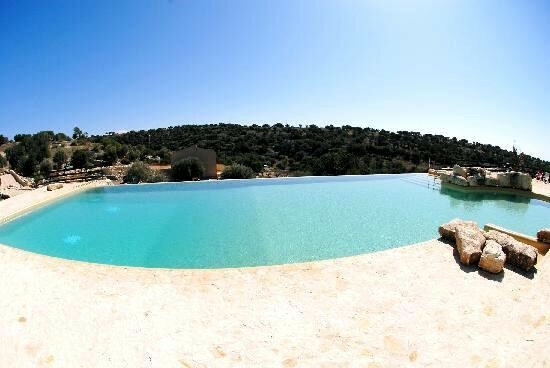 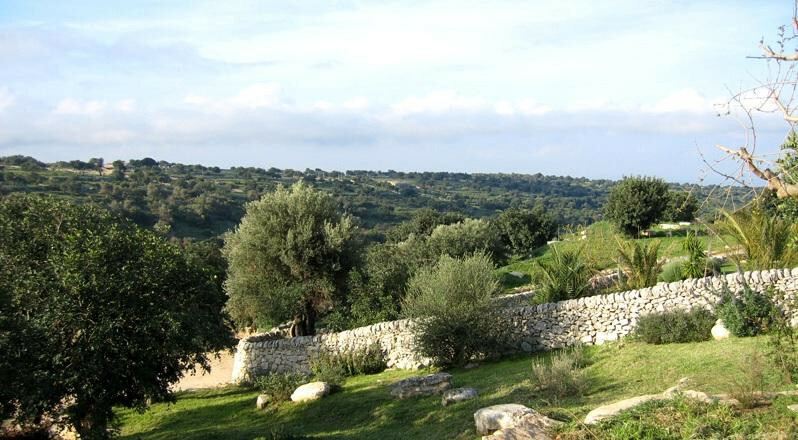 The resort is set in a peaceful valley with ancient trees (olive groves, carob and almond trees) and typical dry-stone walls, and the 18-hectare estate includes beautiful gardens and two infinity pools available for guests. 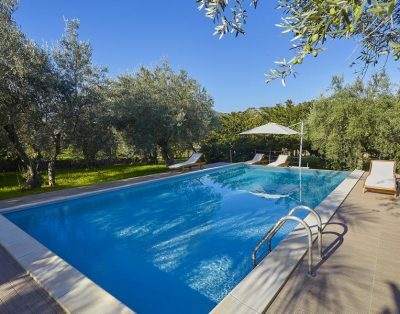 Relaxing promenades and sunbaths, as well as delicious meals at the restaurant and the discovery of local ancient traditions: this, and more, is waiting for guests. 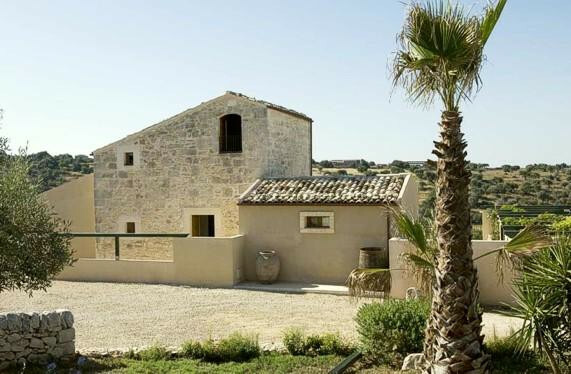 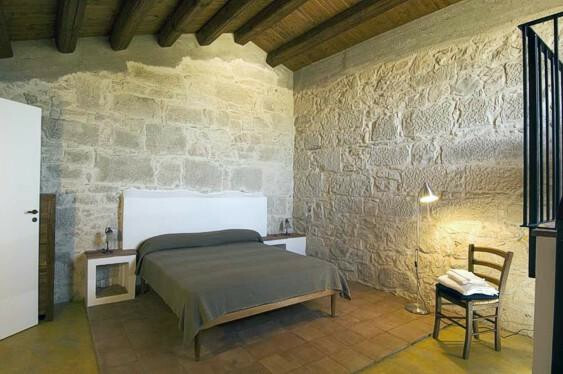 Casa Gelsomino was created from part of the original Nineteenth-Century villa of the property; its total size is 154 square meters and it can comfortably accommodate up to 5 guests. 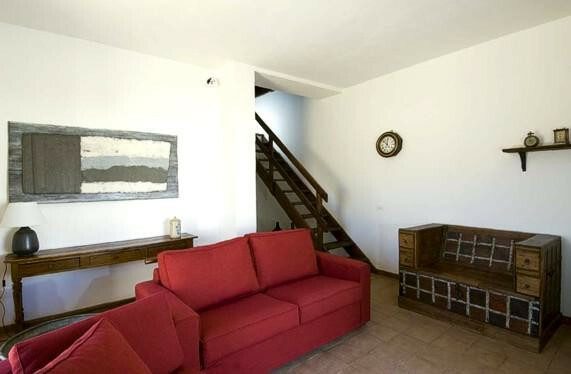 This two-storey apartment has a double bedroom with private bathroom (with tub) on the first floor, while a twin bedroom with private bathroom (with shower) lies on the ground floor. 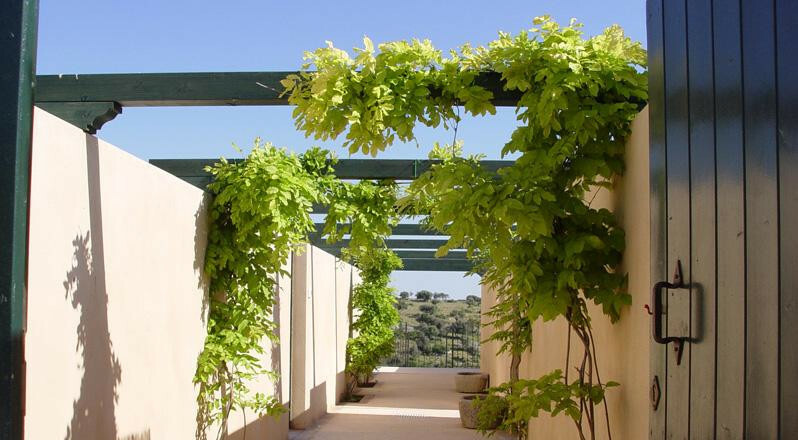 The living area includes a large lovely kitchen that opens onto a wide private terrace (50 square meters) overlooking the whole estate with its lush gardens. 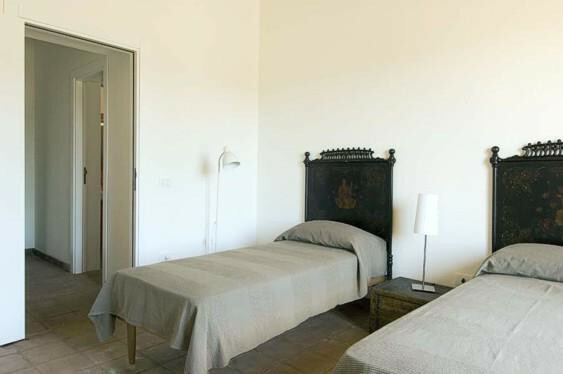 Weekly prices include - Towels and bed linen (weekly change with a minimum stay of one week) - Gas - Water - Electricy - Final cleaning - Baby cot - Baby highchair Additional costs - Consumption of air conditiong / heating € 70,- / week Breakage deposit: € 300,- By foot you can reach the restaurant of the boutique hotel Relais Parcocavalonga which serves delicious Sicilian dishes, a cuisine renowned for tradition and fresh products, including the fruit from our Park. 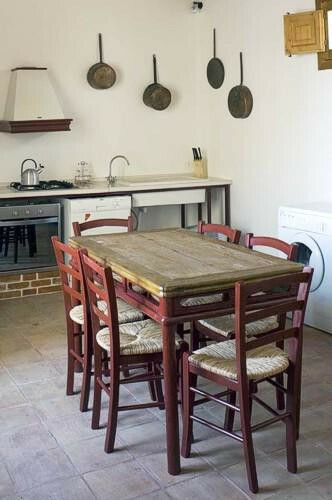 It’s always open and a breakfast - brunch or dinner you can book on site. 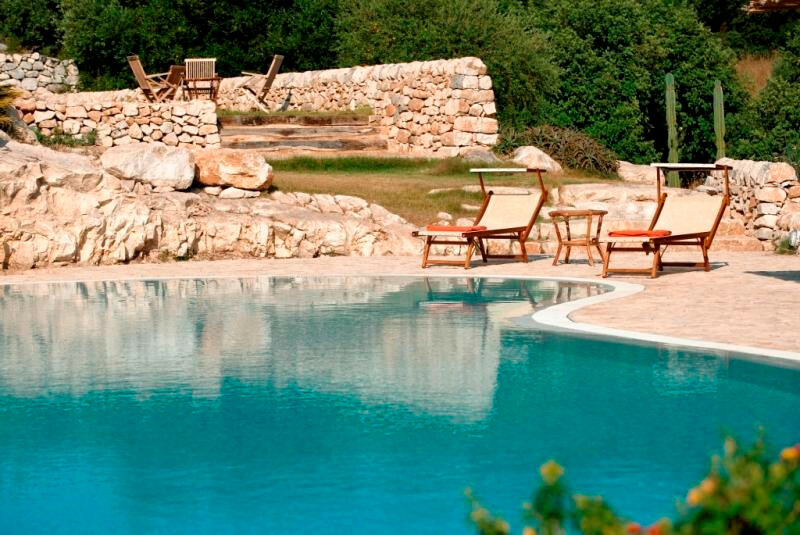 Savour a candle light dinner served on the terrace in the Summer. 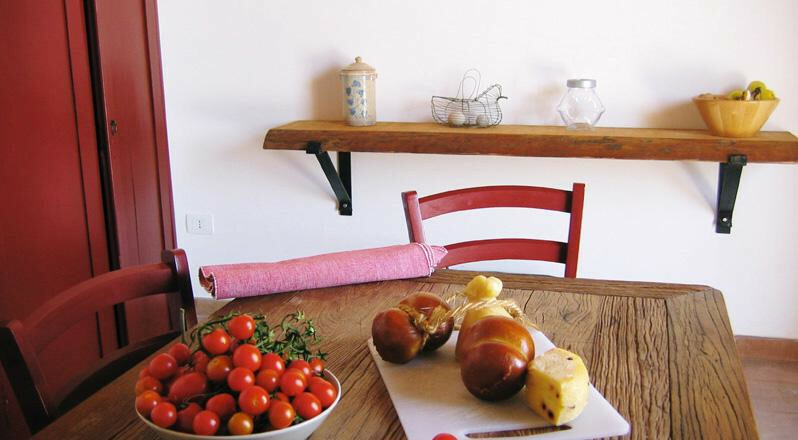 Dinner is a fixed menu, details of which are announced in the mornings. 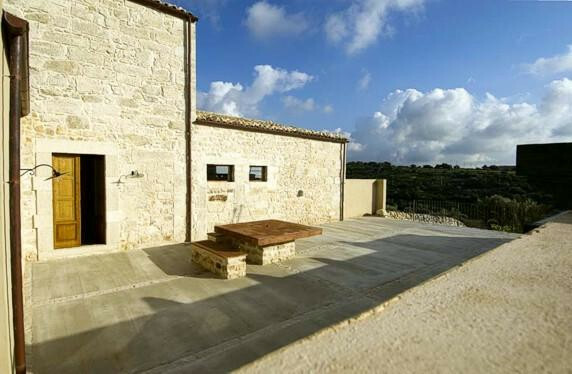 The resort is set in a beautiful environment: Hyblaean mountains offer wonderful, pleasant landscapes to trekking lovers, as well as important archaeological sites and stunning baroque towns (Noto, Scicli, Ragusa Ibla... all UNESCO Heritage sites), as well as great gourmet experiences - from the irresistible chocolate of Modica to the traditional typical seafood cuisine that can be tasted in one of the picturesque restaurants in Marzamemi. 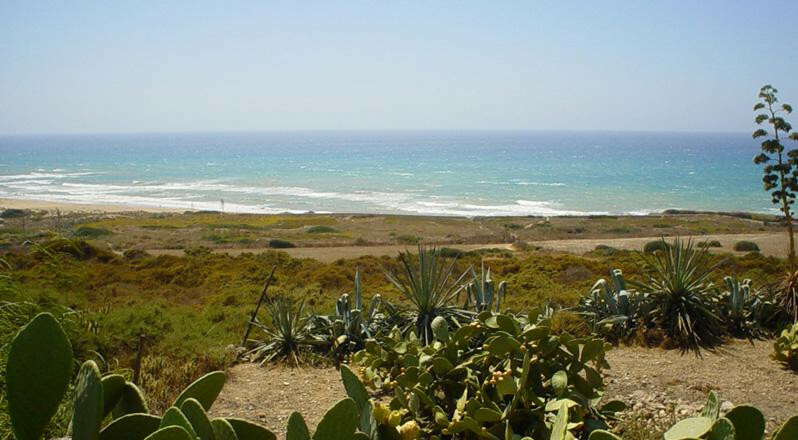 Moreover, the sea of South-Eastern Sicily is really one of a kind: transparent light-blue waters and golden sandy beaches stretching for miles and miles, until Portopalo di Capopassero and Isola delle Correnti - the southernmost point of Sicily! 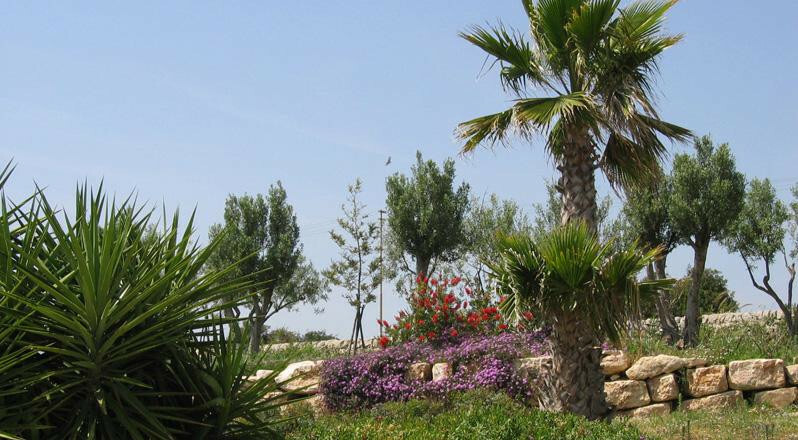 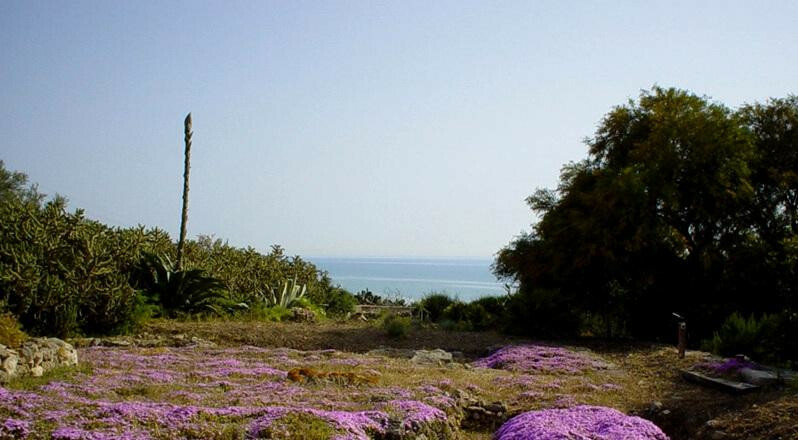 Nature reserves are numerous here: flora and fauna are particularly unique, thanks to the mild climate that can be enjoyed throughout the whole year - during your visit to the beautiful oasis of Vendicari you'll be able to spot flamingos and turtles, as well as rare plants and vegetation!